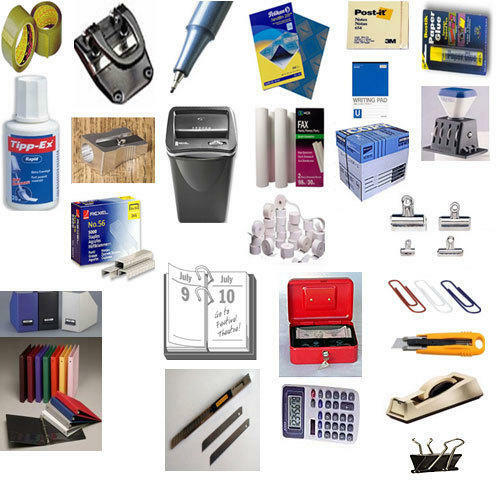 We are a leading Supplier & Trader of Printing Stationery. Our product range also comprises of Computer Parts, Computer Hardware and Stationery Goods. We are a leading trader and supplier of Printing Stationery. The offered products is sourced from the most reliable vendors in the market and is designed using finest quality base material. Our offered products are tested on various quality parameters by our highly skilled quality analyst. Our offered products can be availed by our clients at affordable rates. Our offered pen can be availed by our customers at market leading prices in a gradation of sizes and deigns.